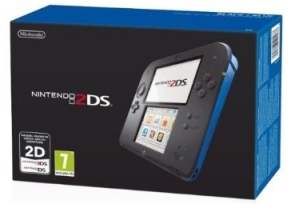 One of the must have gadgets for Christmas 2013 the Nintendo 2DS Console is currently hard to find throughout the UK. We constantly track for stock which ensures you will be the first to know when availability is found. The Nintendo 2DS handheld console is a simpler better value version of the 3DS console that will play games designed for both the DS and 3DS consoles. It still has all the same hardware characteristics of the 3DS but without the 3D display, it offers a traditional 2D screen, hence the name 2DS! Backwards compatibility with the thousands of existing DS games and applications is granted ensuring you will not miss out on any of the fun. 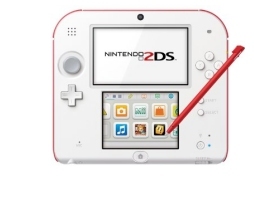 We constantly check for 2DS stock, so you don't have to. Receive email alerts when 2DS online stock is found.